The Madras High Court has recently held that married women cannot be discriminated while providing compassionate appointments. Holding that citing marriage as a reason for not providing compassionate appointments is against the Constitution of India, the court allowed Govindammal’s petition. According to the petitioner, the Government rejected her request for appointment on compassionate grounds following her father’s death, on the ground that she was married. The petitioner’s father, who was the head cook and watchman at a Government School in Nochikuttai village, had died while in service. While quashing the Government’s order rejecting the petitioner’s appointment request, Justice D. Hariparanthaman observed that, "The preamble of the Constitution ensures Equality of Status and opportunity to all citizens. Therefore, opportunity in public employment cannot be deprived to women on the ground of marriage while the same is not a restriction in the case of men". While deciding the case, the Single Judge stated that, "....I have no hesitation to hold that if the scheme of the state providing employment on compassionate ground treats the women differently on the ground of marriage to their detriment, the scheme would certainly be violative of various provisions of the Constitution of India”. Justice Hariparanthaman also pointed out strictly that if a deceased Government service employee had only a daughter and no sons, that daughter could not be rejected for compassionate appointment, especially when the deceased’s widow had to solely rely on the daughter. 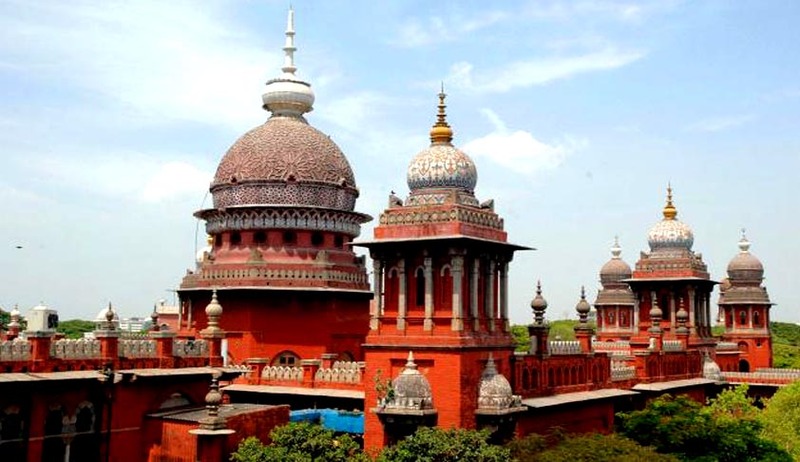 Similar decisions were pronounced by the Madras High Court previously in 2013 and 2014 as well. The court has demanded the Social Welfare and Nutritious Meal Programme Department to appoint the petitioner on compassionate grounds within 8 weeks. More news on this issue can be found here.